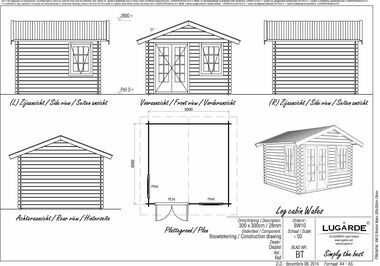 Lugarde log cabin in 28mm log thickness with double glazed door and windows as standard. 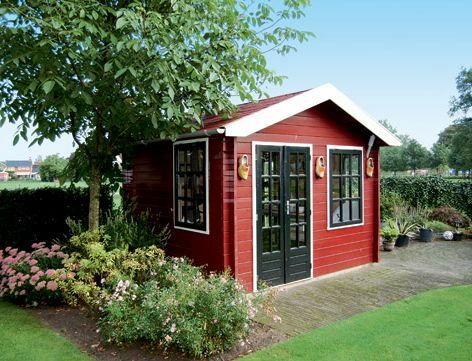 It is also possible to add floor and roof insulation. The standard package includes 2 Top Hung Windows PX 44 and a Double Door PE24.